Jobson James Rail is an independent insurance broker with over 200 railway company clients working in all aspects of the rail industry. We design and implement innovative insurance solutions through a detailed risk management-based process developed by our directors over the last 20 years which includes contract analysis to deliver aggressive and competitive premiums with niche rail specialist insurers. The RIA is the representative body for UK-based suppliers of equipment and services to the worldwide industry. 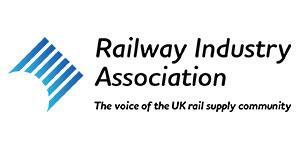 Its 200 member companies represent the greater part of the UK railway industry by turnover. Most large firms are members, as well as a wide range of smaller companies. TXM Rail was formed in 2014 as the contracting division of the largest road-rail plant organisation in the UK, TXM Plant. Its capabilities include infrastructure construction works, maintenance and upgrade works, project management and engineering services across several rail disciplines. In all things, TXM Rail focuses on quality, safety and honesty extended towards both its clients and its supply chain. PRB Consulting provides a variety of health, safety, quality and training services. It combines specialist health and safety knowledge within the UK rail sector with experience of internal and external auditing procedures to offer a comprehensive package of solutions to suit all your business needs. PPS Rail Ltd offers a bespoke planning, staffing and training solution to the UK rail industry. 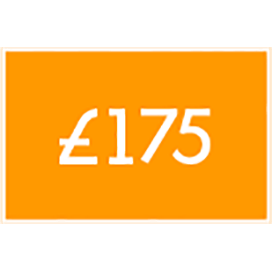 It offers a range of service levels, guaranteeing the highest service standards by working within clients’ time and budgetary constraints to provide a seamless, professional service. TechnoRail offers the total high security package for the rail industry including covers, modular cabinets, location cases, REB cases, doors, ancillary products and staging. The products are tried and tested over the last 20 years and carry a LPCB high security rating. Selectequip is a crucial supplier of many types of maintenance consumables, signage and safety supplies to many different industry sectors. It has also launched its range of Viz360 Dual Technology workwear which offers unparalleled protection in dark conditions, as well as a new online store to allow clients to access its range of over 15,000+ products online. PBH Rail Ltd. offers over 90 years of combined railway experience for the Survey, Track and OLE Design together with the expertise to manage and implementation permanent way projects throughout all Grip stages. Fully link-up approved, the company forms close working relationships with its clients to ensure an all-encompassing approach to railway projects. TBAT Innovation is a niche consultancy, providing innovation support for technology R&D organisations throughout the UK; accessing grant funding, R&D tax credits and scoping innovation opportunities through a professional, honest and vibrant service which delivers consistent success. The unique technical skill set held by both our bid writing and R&D Tax Credits teams has enabled us to achieve consistent high success rates across all UK and EU research and development grant funding schemes such as Innovate UK and Horizon 2020, as well as a proven 100% track record in claiming tax relief from HMRC. The Rail Forum Midlands (RFM) brings together Midlands’ rail businesses with national and regional government to encourage innovation, to create skilled employment and assist businesses to develop and grow. RFM is leading on the People and Skills agenda for the Rail Supply Group and has a clear focus on delivering the Midlands Engine and LEP outputs by bringing together the public and private sectors; government and industry; educational bodies and LEPs. 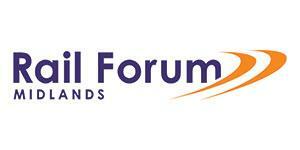 The Rail Forum has built an excellent reputation by working closely with both industry and government at all levels. 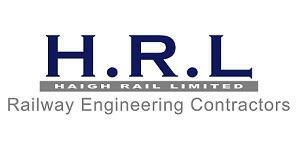 Haigh Rail Ltd. is a trusted name in the rail industry for delivering first-class engineering solutions. We have a history of providing outstanding work to some of the biggest contractors and operators. Our priority is to deliver all work safely, on time, on budget and to a first-class specification. Haigh Rail Ltd. directly employs a group of project managers, engineers and supervisory managers; each selected for their expertise and track record of safety and delivery within the rail industry. 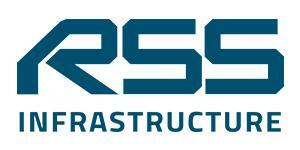 At RSS Infrastructure, we guarantee to increase productivity and improve safety. By working as your trusted partner, our team of specialists provide tailored infrastructure solutions you can count on. But it’s not just what we do, it’s how we do it. We don’t just turn up and leave. We work with you, as a partner, understanding your challenges so we can proactively deliver, because we recognise the demands on you and your business. With us you won’t see a different face every day. We’re about consistency, exceptional service, and always delivering. We’re the UK’s sole provider of Track Warning Systems as well as specialising in Overhead Line Electrification, Vegetation Management, Road Rail Access Points and Level Crossings, Civils/ Construction solutions, Safety Critical Resource Services, Magnetic Safety Barrier Fencing, Magnetic Points Boards and Signalling Services. When it comes to infrastructure, you need a partner you can always count on. 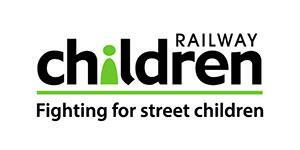 Railway Children fights for children at risk of abuse and exploitation on the streets of Africa, India and here in the UK. Our work in this country focuses on those finding themselves in danger in and around the transport network, and makes sure they are kept safe. Using our strong links with rail industry partners and the British Transport Police we race to reach vulnerable young people before an abuser can. And that’s when our work really starts.We look at whatever caused them to run away or put themselves at risk in the first place and try to address those problems so they don’t do it again. 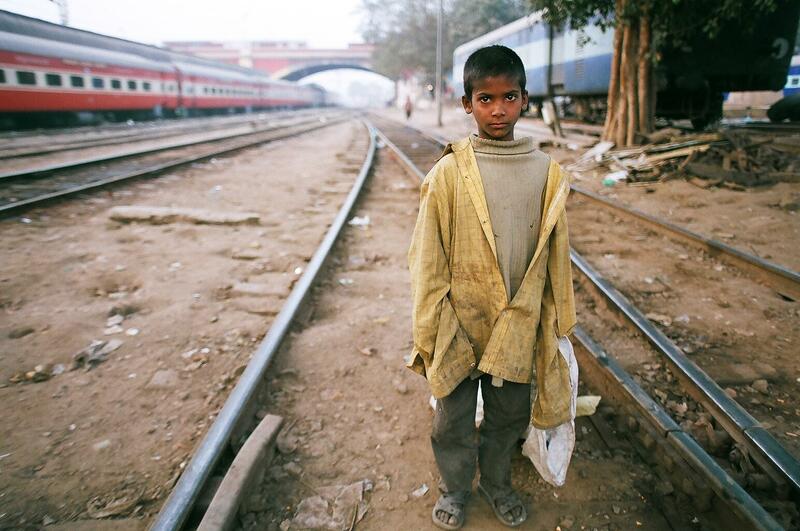 In Africa and India we use the same approach to tackle the huge issue of children forced to live on the streets, a problem that is often ignored by society. We deal with the immediate dangers, look at the causes of the problem and also fight for government and policy changes to ensure long-term and lasting change. We won’t stop fighting until no child ever has to live on the streets and our corporate partnerships within the rail industry have, and always will, play an essential part in helping us to achieve that. With your continued support we can get there quicker. RIN Events is a trading name of Jobson James Rail. We organise and manage the event on behalf of ourselves as lead sponsor and the other sponsors. Jobson James Rail is a trading name of Jobson James Insurance Brokers Ltd. Which is headquartered at 30 St Pauls Square, Birmingham, B3 1QZ. Jobson James Insurance Brokers Ltd. is authorised and regulated by the Financial Conduct Authority No. 516147. RIN is an organisation set up by rail professionals. We reserve the right to restrict admission to only those people meeting our qualifying criteria as the events are likely to be oversubscribed.